The son of painter Dario Varotari, Alessandro Varotari (4 April 1588 – 20 July 1649) owed his nickname to his birthplace in Padua. 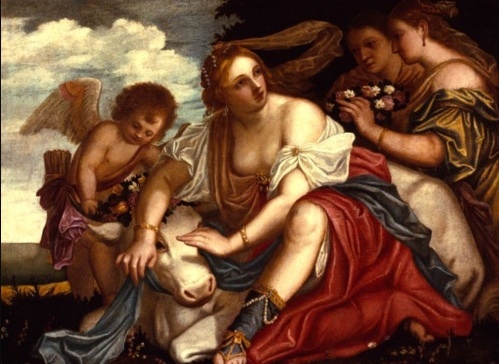 His early Mannerist style was inspired by Titian, and by 1614 he was based in Venice. His best known students were Pietro Liberi and (probably) Pietro della Vecchia. His surviving works in Venice are in St Mark's Basilica (mosaics in Sacristy), in the Carmini, Scuola Grande dei Carmini, Santa Maria delle Salute and in the Scuola Grande di San Marco.